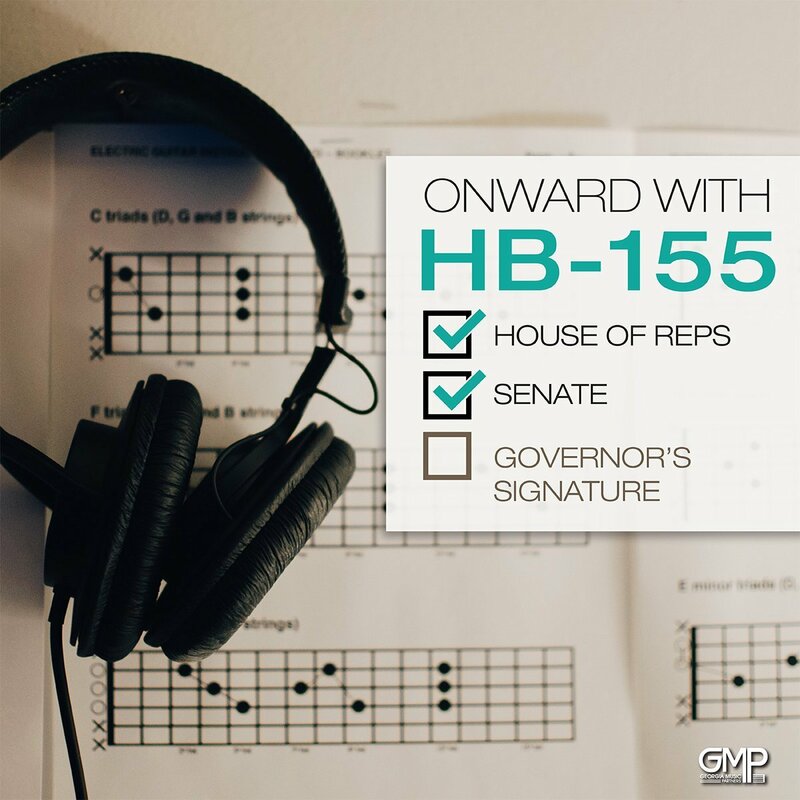 HB-155 is the legislation presented by Georgia Music Partners that will bring similar tax incentives to music production that has made Georgia one of the top markets in the world for film. IHM president and founder, Bram Bessoff, led the GMP Live Music Advisory Committee supporting the grass roots effort to unite Georgia’s Creative Community. He met with several legislators to help them experience and understand the economic impact of live music production. Over the course of the past year, Bram testified to the joint study committee, and arranged venue walk-thrus for legislators to see the size of labor and resources it takes to create a large scale live production. Under leadership of Georgia Music Partners and thanks to the efforts of GA’s music organizations and independent music professionals, the state’s first music bill has passed. Georgia awaits the Governor signing of HB-155 that will go into effect January 2018. To learn more about the bill, visit the HB-155 page on the GMP Website and read the blog posts. As a new artist to IHM, she sped her way on to the charts with her self-titled Album, Lisa Lavie. The Trans-Siberian Orchestra vocalist and Yanni’s number one voice, she fared very well after the release of her second album, making it onto the R&B Albums Sales chart only days after its release. Her success made possible by reporting her presales from her Kickstarter campaign using IHM’s Dropkick Smart plan. Read her Wikipedia to learn more about her illustrious career. The Florida born blues player, Sean Chambers also recently joined IHM. He released his album using IHM’s Dropkick to make his presales count from live shows. Only a few days following its release, the album charted at #11 as a new entry on the Blues albums chart.